Removal boxes – there is a difference! Choosing good strong double-walled removal boxes for the job is just as important as choosing the right removalists when you’re moving house. You’d be heartbroken if the bottom of the box holding your wedding china gave way, leaving a heap of shattered crockery on the floor. It’s also important to use the right size box when you are packing. And don’t overload them – no matter how sturdy they are – they’ll become difficult to carry and more likely to break. This makes transportation to and from the truck easier and, like a game of Tetris, it’s easier to stack regular shaped items than trying to put together a jigsaw puzzle of different sizes and shapes. It will also ensure all areas of the truck are filled, which will minimise dead space. Removal boxes are, by design, made for the industry and have double walls, ensuring the box is strong and durable. Having double walls also makes the box stronger and less likely to be damaged. Removal boxes are also designed to be stacked on top of each other without collapsing – this is a basic requirement for any removal box. 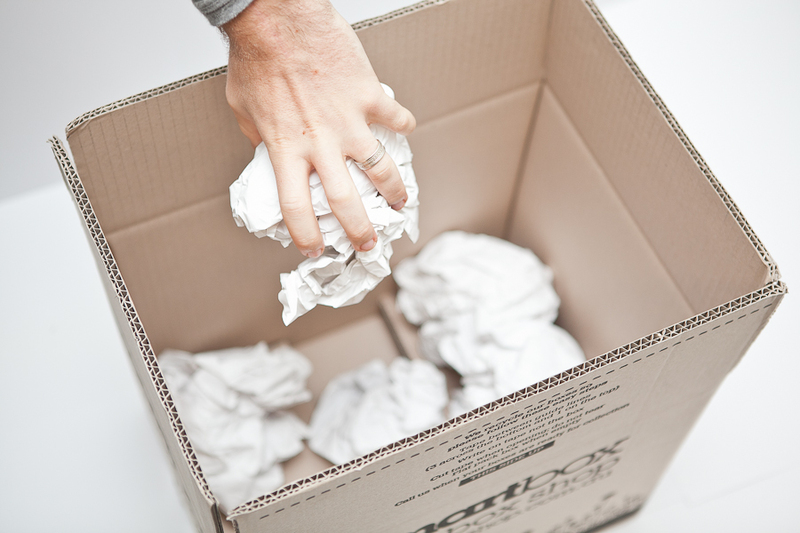 A common mistake is trying to cram as much as possible into removal boxes, which could spell disaster. Not only is it going to be too heavy to lift, but too much weight could weaken the box and it could break. “The guide we use is: If you can lift it once, our guys can lift it all day,” says Dominic Rowswell, owner of Sydney-based removal company, Smartmove. 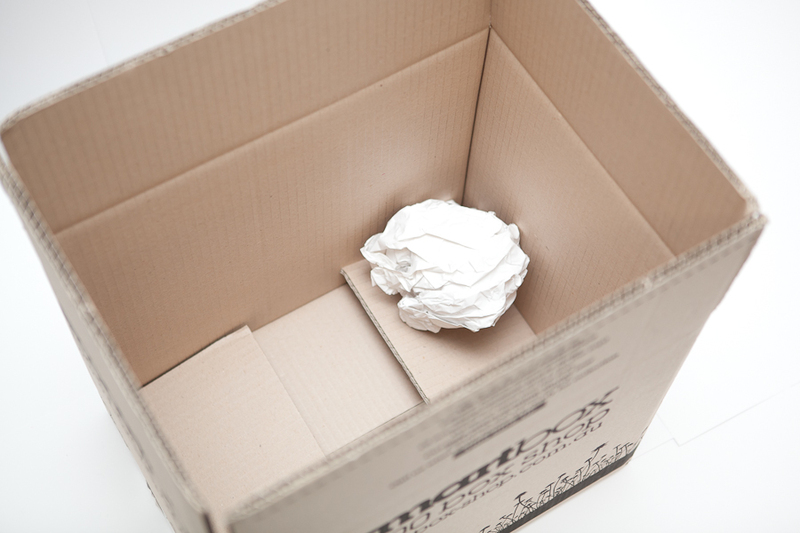 If you’re packing yourself, the Smartmove experts recommend you use plenty of paper. 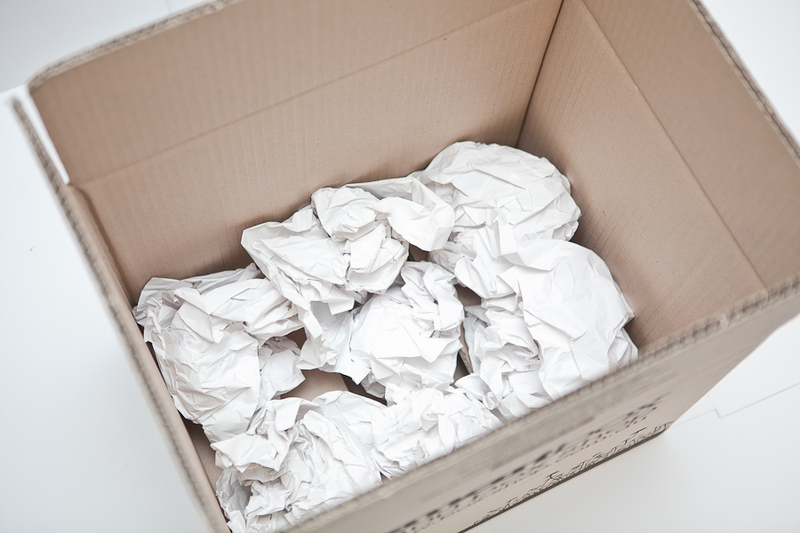 When packing breakables, place a layer of screwed-up packing paper (crush) at the bottom of the removal boxes. Carefully wrap your breakables in packing paper and place on top of the crush. Tuck some into the sides and finish with a layer on top before taping the box shut. Don’t skimp on the number of boxes you need, nor the quality. 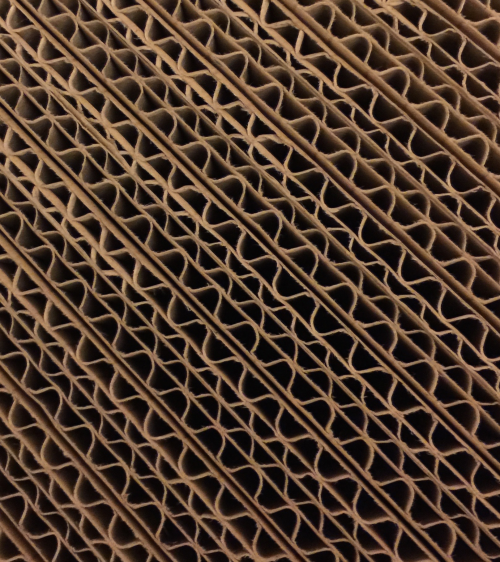 It’s better to spend a few extra dollars on buying boxes from your movers than replacing an item that gets broken because it’s been crammed into an inferior box. Supermarket boxes are not designed to handle household goods, so specialist removal boxes are well worth the investment. Ask your movers what they recommend. Remember they’re there to help you. These are the smallest removal boxes and should be used for smaller/heavy items and correctly wrapped fragile items. These medium-sized removal boxes are for items that are less likely to break. But don’t pack your entire collection of cast-iron pots into one box and expect it to hold. Balance heavier items with lighter things so the box doesn’t become unmanageable. Lift the box to check the weight as you go. These large, upright removal boxes with a clothing rail are used to transport clothing on coat hangers. Simply transfer your clothes from your wardrobe rail straight onto the portarobe rail, then at your new home transfer your clothes onto your new wardrobe rail, easy! They are a great way to save time on packing and will keep your clothes crease­-free while in transit. Light weight items will fill the whole rail whereas jackets and other heavy clothing will need spacing out. Remember not to overload your wardrobe boxes as they could break when being lifted. Your removalists will probably bring the portarobe boxes along on the day of the move as they are quick and easy to assemble. But if you want a head-start, you can request for them to be delivered earlier. Don’t forget to clearly label all your removal boxes with their contents and which room they belong in. Use a piece of tape on the top of the box and mark it clearly with a permanent marker (other ink can be easily rubbed off). Now you have some awesome advice from the experts, your packing should be pain-free. Remember that although packing is time-consuming, it’s worth doing properly. By following the Golden Rules and making sure you use the right kind of box you’ll be assured of getting the job done. Happy Moving!